Loveland Stage Company wishes to encourage and support young local talent. Therefore, prospective scholarship applicants must be planning to further their education in the Creative Arts. Qualifying areas of study include, but are not limited to: art, music, theater, photography, film, dance, and majors that support these studies. Students are asked to submit examples of their talent in their chosen field and a high school transcript demonstrating the ability to succeed academically as part of the application process. Each year the Loveland Stage Company recognizes a graduating high school student with its Creative Arts Scholarship. LSC is offering a scholarship again this year in the amount of $1000. 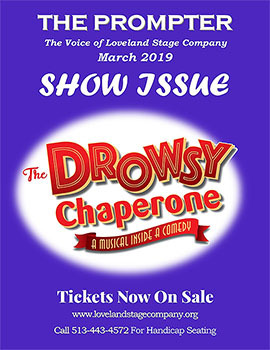 In order to qualify for the scholarship, the graduating student must reside in the Loveland City School District, attend Loveland High School, or be an offspring of a Loveland Stage Company member. This scholarship is intended to be used toward college or university tuition, room and board, or books. This year’s applications are due no later than Sunday March 10, 2019. 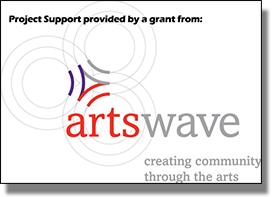 The Loveland Stage Company is presenting a one-time $1000 scholarship in memory of Jacqueline Knapp, a participant and supporter of community theater in the Cincinnati area and mother of LSC member, Glenna Knapp. This scholarship is intended to be used toward college or university tuition, room and board, or books. 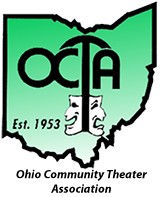 Applicants for this scholarship should be planning to attend college in the Fall of 2019 and be current members (or family members) of the Loveland Stage Company. Graduating high school seniors or current college students are both eligible. Participation in a supporting production position in at least one Loveland Stage Company show is a requirement – technical or backstage. The Loveland Stage Company has awarded its 2018 Creative Arts Scholarship of $1000 to Delaney Dunster! 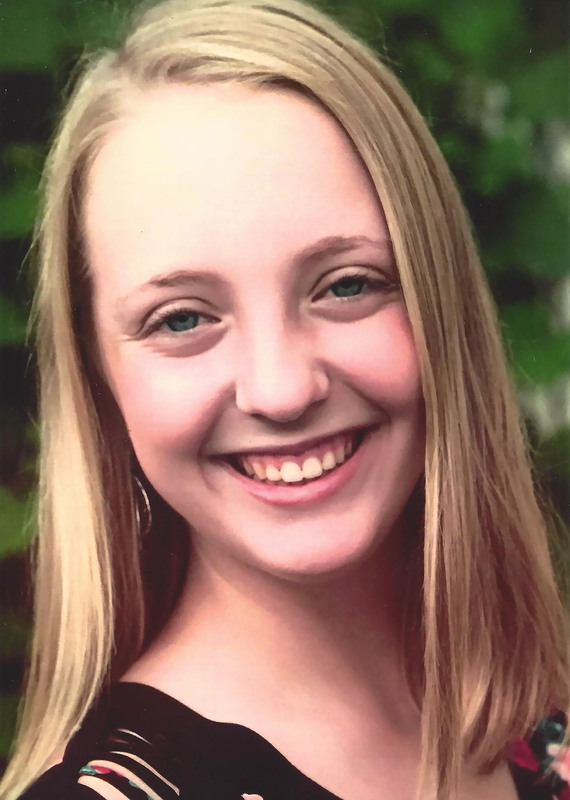 Delaney, a 2018 Loveland High School graduate, is the latest recipient of the $1000 Loveland Stage Company Creative Arts Scholarship. Delaney is planning to attend Webster University outside St. Louis, where she will study stage management. At Loveland High School and the Loveland Stage Company, Delaney was involved in every phase of theater production. She has appeared on stage, worked sound, served as student director and stage manager, and played cello in the pit orchestra. As a student director for the spring 2018 production of Into the Woods, she received the director’s award for outstanding crew member. During her tenure at the high school, Delaney has played in the marching band, chamber orchestra, and show choir pit band. She is a member of Thespians and a Cappies critic, as well as being editor for LHSNN, the televised high school news program. Delaney is involved with her youth group at Epiphany United Methodist Church, serving on the worship team and youth leadership team. In deciding to pursue a theatrical career, Delaney is fueled by the uniqueness of every rehearsal, every performance, every audience, and every cast. Live theater brings together such a variety of people that she doesn’t think she will ever be bored while she’s doing something she loves. The Loveland Stage Company wishes Delaney the best as she pursues the power of bringing stories to life.